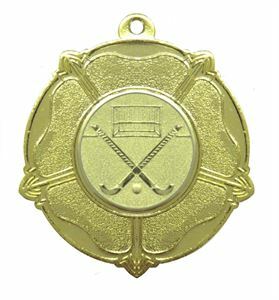 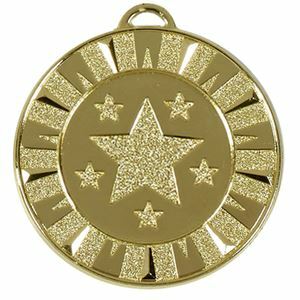 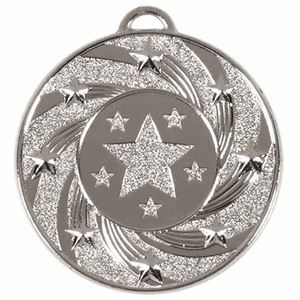 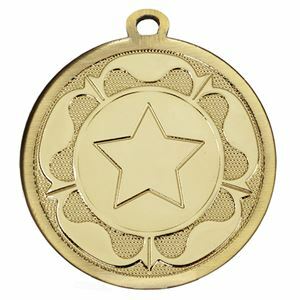 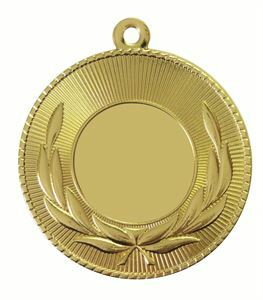 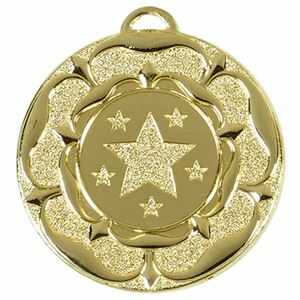 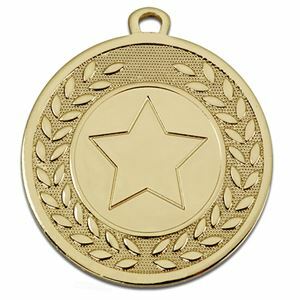 At impact Trophies & Medals, we offer a fantastic range of logo insert medals suited to any hockey event or competition. 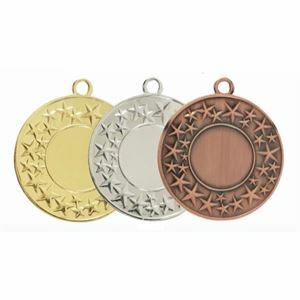 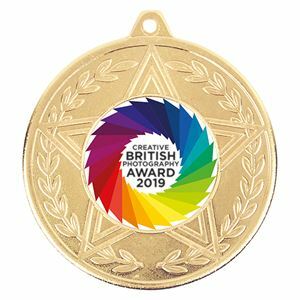 Included within our range of medals are traditional circular medals, modern star shaped medals and hockey medals personalised with your logo, ensuring we offer medals for any budget. 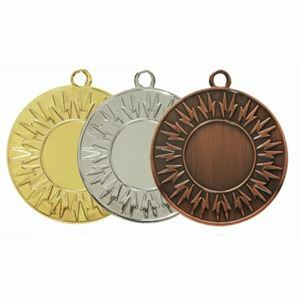 Impact Trophies & Medals are a leading retailer of hockey medals with your logo. 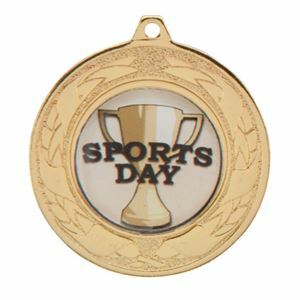 Great for personalisation many of our logo insert medals can be personalised with a choice of coloured medal ribbons and optional printed text labels for the reverse of your medals, ensuring the medal perfectly meets the needs of your club or event.